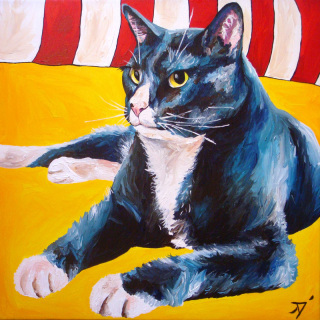 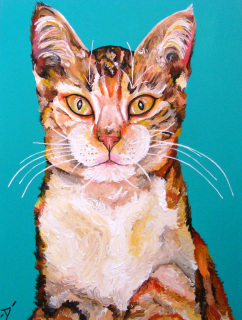 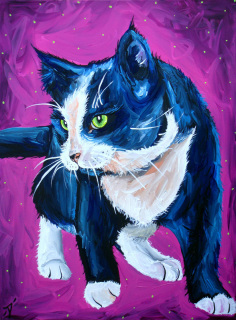 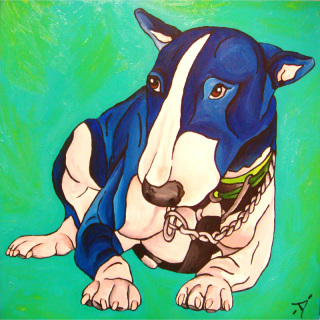 My Paw Portrait also offers pre-made paintings & ink drawngs. Great for any special occasion! 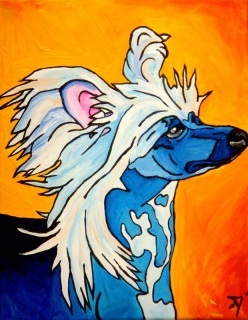 Additional S&H fees will apply to prices listed below. 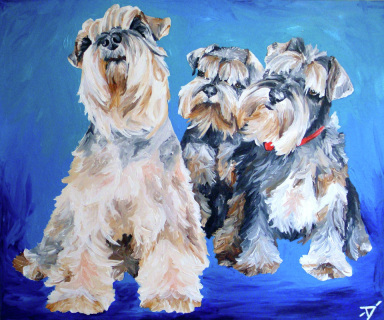 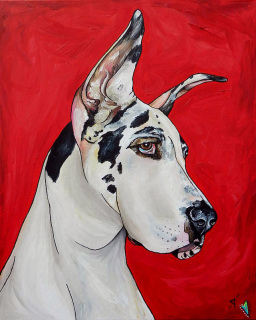 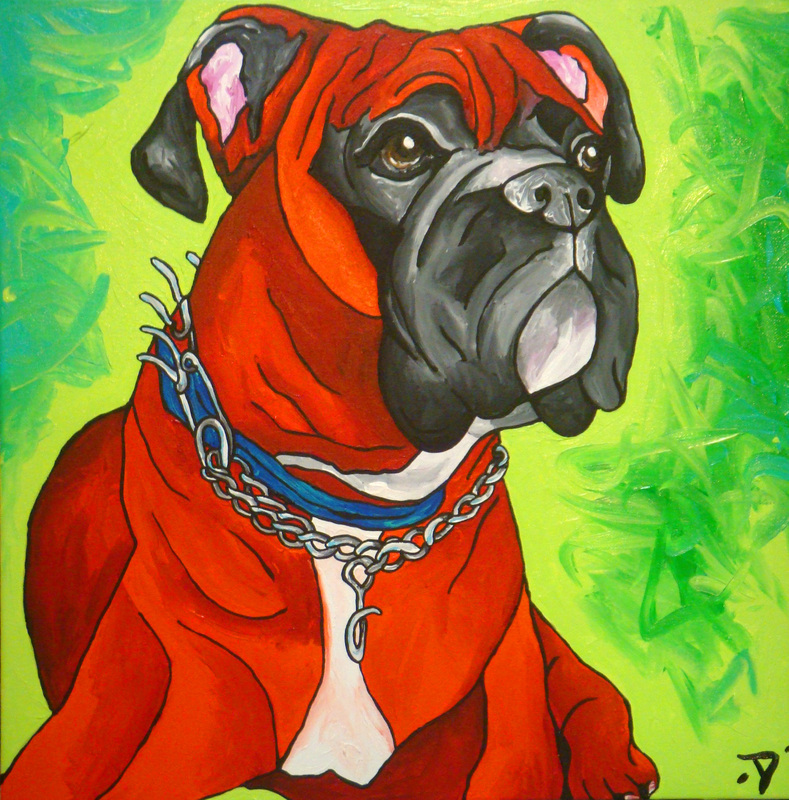 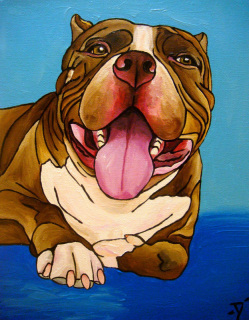 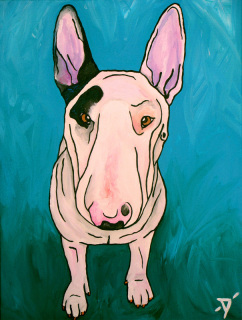 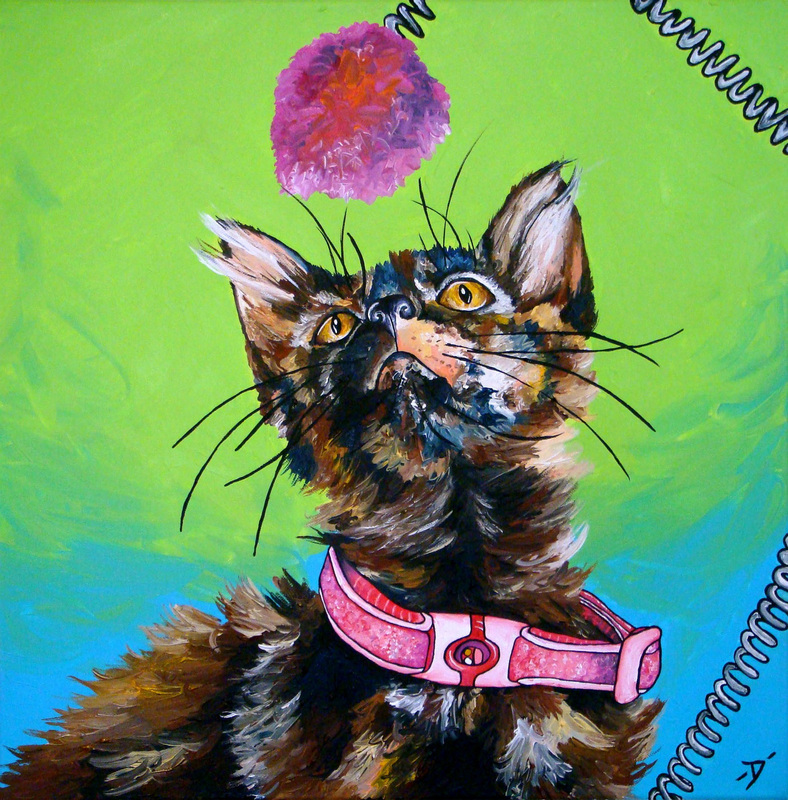 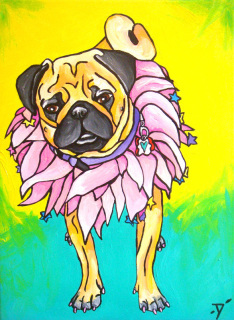 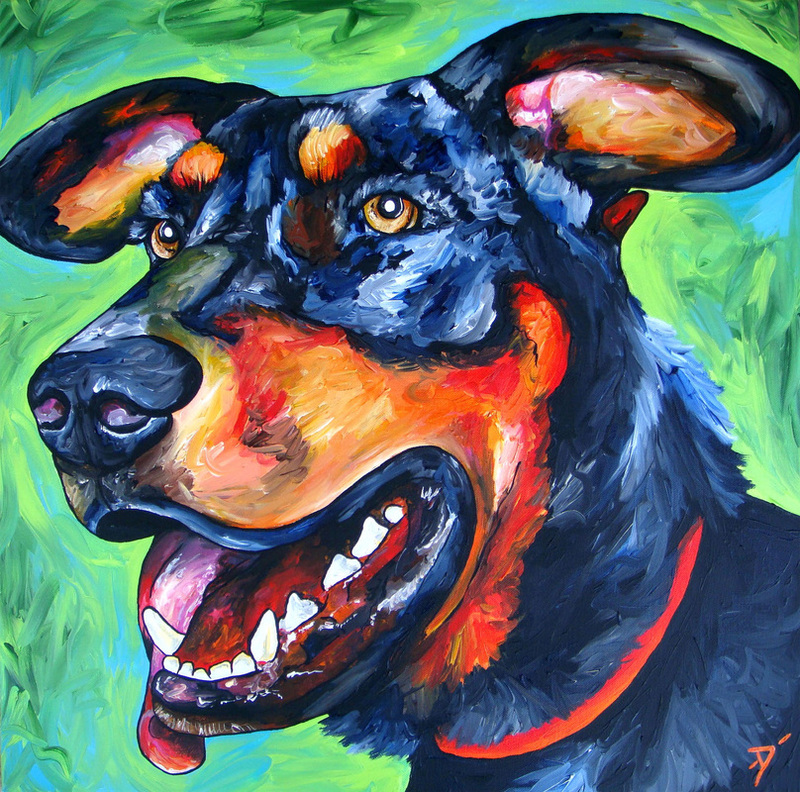 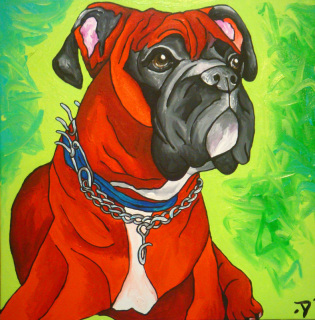 If you would like to request a custom piece, you can email directly to: Dyanna@MyPawPortrait.com. 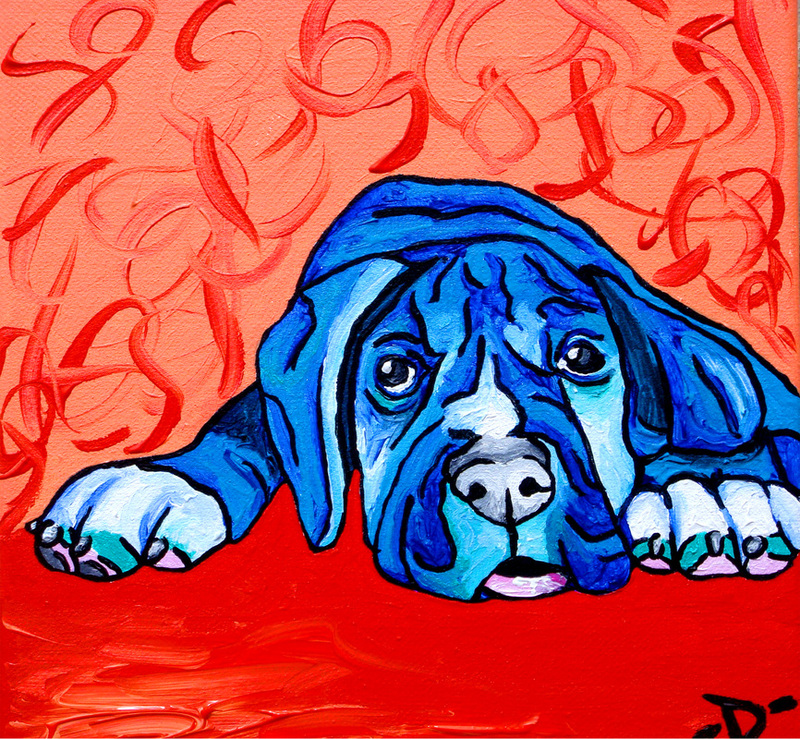 *Please note, these prices do not reflect custom prices, please email for custom quote.